Officially it might take very long to get android 4.4 KitKat update on already mentioned Xperia devices from Sony but Xperia devices have recently got love from many developers. 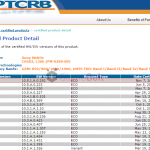 XDA devs have contributed for almost every Xperia device to get unofficially CyanogenMod 11 Android 4.4 KitKat build on them even the 2011 Xperia devices have got it. In past Sony has released AOSP binaries for Xperia Z, ZL and Tablet Z and now Xperia L and Xperia S have been added to the list. 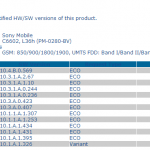 Yes Sony has officially released Android 4.4 AOSAP binaries for Xperia L, S , Z, ZL, Tablet Z. 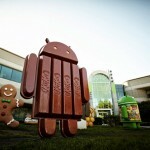 Build available is KRT16O.S3.1044 ( android 4.4 KitKat ). AOSP for Xperia L project on GitHub. 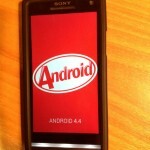 AOSP for Xperia ZL project on GitHub. 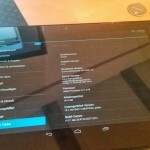 AOSP for Xperia Tablet Z project on GitHub. 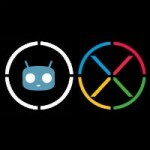 AOSP for Xperia S project on GitHub. We hope to see some great builds from developer community for all above devices and hope more will be added soon. It is pretty weird Xperia Z1 and Z Ultra is missing from the list. Probably after android 4.3 update on Xperia Z1, broken camera bug after unlocking the bootloader on Xperia Z1 will be fixed. 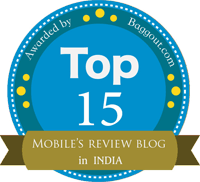 Are you excited Xperia L and Xperia S users, drop your comments. Will these work on Xperia sl??? Are u guys sure Xperia S is getting the Kitkat update, Because i just read on another website the Xperia S AOSP has been realised by Sony and i got excited my Xperia S will soon be updated to Kitkat but after a while the website said it was a mistake but it’s only the Xperia L whose AOSP has been realised but Xperia S’ support has been terminated by SONY since it’s an old handset. Please can some one comfirm if really the Xperia S AOSP has been realised by SONY and will get the Kitkat update? I want to know the truth about this issue. Please i need an answer. Thanks guys. Buddy do check on Sony website developer and see yourself. Aosp coming on xs doesn’t mean that android 4.4 will comes on it, its for developers they can build the rom. These are just aosp binaries to build roms by developers. anyone knows how to put AOSP or CM android into bootloader loked device (unlock allowed: no) ? Sony need to iron out the bugs in 4.2.2 update first. It’s a very buggy update. Is there an update for XPERIA L for Android KitKat ???? 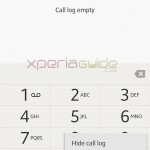 Error 404 while downloading Xperia L AOSP binaries.Please help.